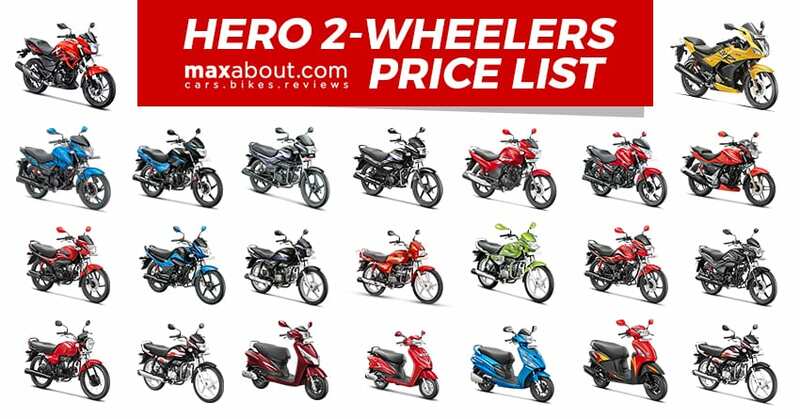 2019 Hero 2-Wheelers Price List: Hero Motocorp is currently offering 18 different brand names for the motorcycle and 4 brand names for the scooter options available in their lineup. Apart from the single Karizma and Achiever option, all remaining brand names can be clubbed under the Xtreme, Glamour, Splendor, Passion and HF series. 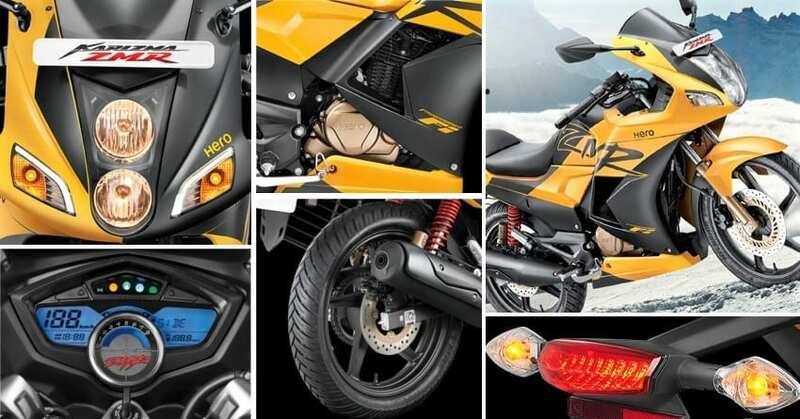 The brand offers some of the most sought-out features under affordable price difference from the base variants as buyers can have the rear disc in sport and front disc in commuter category motorcycles for just INR 2,000. In basic commuters, the alloy wheel upgrade costs INR 1000 while electric starter can be had for INR 2,000 on almost every option. 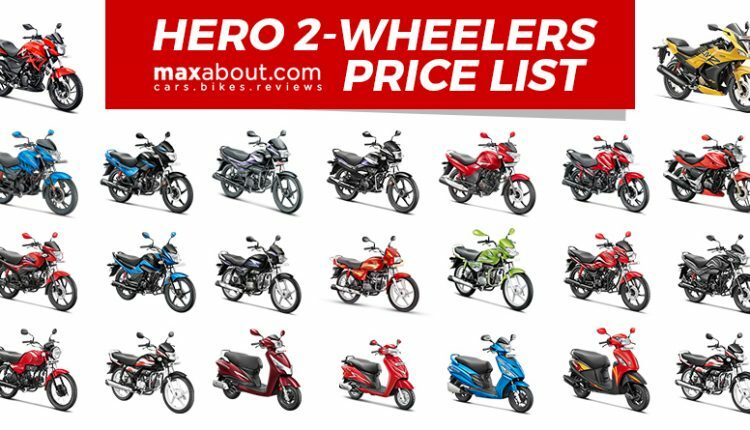 Here is the complete price list for 2019 Hero 2-wheelers in India.